The purpose of the Urban Forest Master Plan (UFMP) is to proactively manage the city’s trees and canopy roads. 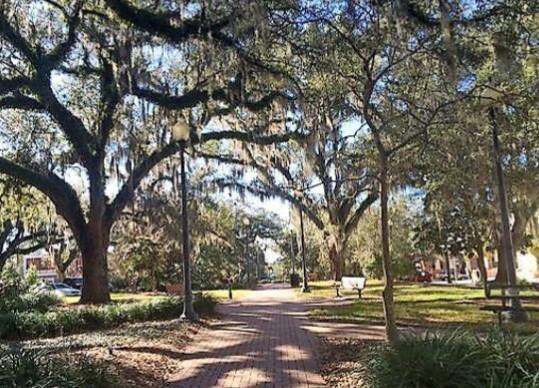 The plan states that canopy roads “drive economic development” and make Tallahassee unique. Also, the report stated that managing a healthy urban forest adds “ecological and cultural social value” to the community. 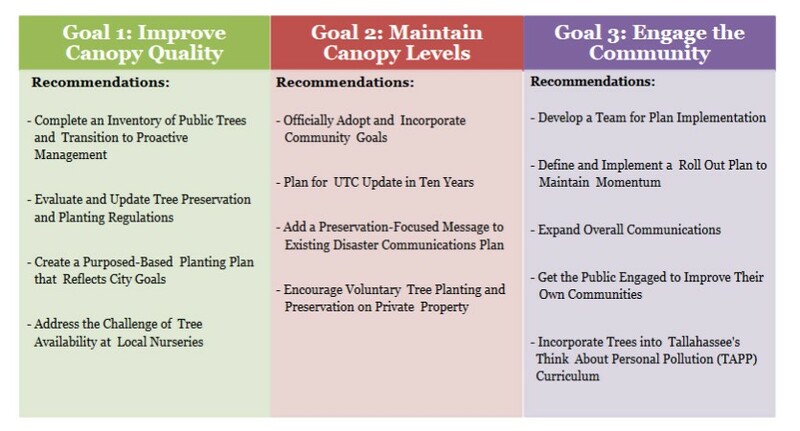 The three goals identified in the UFMP were to improve canopy quality, maintain canopy levels, and engage the community. The plan sets benchmarks to track the progress of the UFMP to ensure that the recommendations and goals are being achieved. The plan also provided a cost estimate for implementing the program. Noting that the city now spends approximately $500,000 per year on tree programs, the plan estimated the annual cost for a fully implemented program would be between $1.37 and $2.35 million. 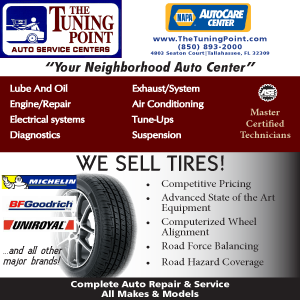 The 142 page plan can be found here. 10 Responses to "Tallahassee Moves to Create a “Tree Commission”"
Under Goal 1, I wonder if the definition of “Public Trees” that they plan to “Transition to Proactive Management” include trees on private property? 3. does this company expect to bid on a contract to “implement” this master tree plan? Sorry…I appreciate the beauty of Tallahassee trees…but the hair on the back of my neck stood up when I read this story. Maybe there’s just been too many sweetheart deals in this city’s past. This one has came up very quick after a new commission was seated….I hope it doesn’t mean business as usual. I was hoping they would be better stewards of taxpayers money. I havent forgot Mayor Marks $45 million payment to Honeywell. Man, I hate to say I told you so…..BUT I told you so. Professional Politicians….and apparently even the new kids on the block. This is the most ridiculous idea I have ever heard. So we need to quadruple the budget because trees need carbon dioxide, sunlight, water and government to grow. Oh I forgot. They don’t need carbon dioxide. It’s bad. Let’s tax the trees. Why is the answer to every government problem usually turn out to be the formation of a New Program or Agency, adding yet another layer of bureaucracy and more budget spending? The reason I ask this is that the article states “the city now spends approximately $500,000 per year on tree programs” and that this New Tree Commission would require “between $1.37 and $2.35 million”. Perhaps I’m over-simplifying here, but why not just consolidate every COT Tree-related program and function under ONE existing city department or agency, using the present tree-related budget of $500,000? Perhaps this new Tree Commission and UFMP is an attempt at doing just that, but the article doesn’t make that clear (or maybe I’m missing that). In addition, that $500,000 budget just jumped to “between $1.37 and $2.35 million”. All I’m saying here is perhaps the city can make an attempt at “downsizing” layers of bureaucracy and functions, and possibly save some budget money. I love the trees of Tally like everyone else and think we should have a COT program to oversee their care and management, but let’s try to do that efficiently instead of adding bureaucracy and doubling or tripling budgets. City cares more for the trees that live here than the people. Considering the overall effectiveness of the committee/business relationships of various city committees, if I were a tree I would be worried. Chances are good this will result in more money spent for fewer viable trees in the area. And that will be termed a “success” & somebody will get a Major Award for it locally. Same as the old Commissars. $500,000 is plenty of money to do whatever they need to with trees. DOT already does a lot – what EXACTLY IS done with the $500,000 already? I love trees more than most people I would add, but this is just more layers of expensive, unnecessary and unaccountable government.